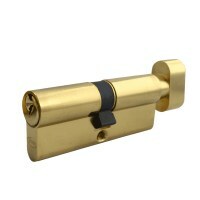 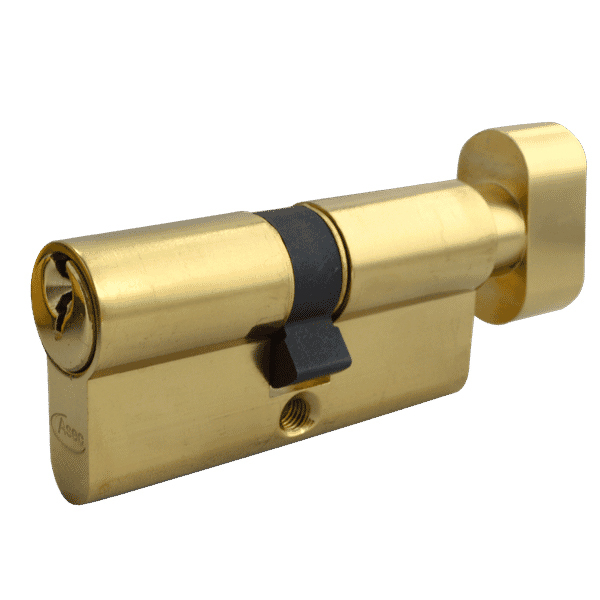 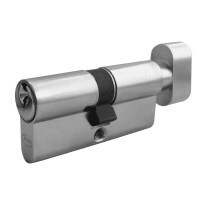 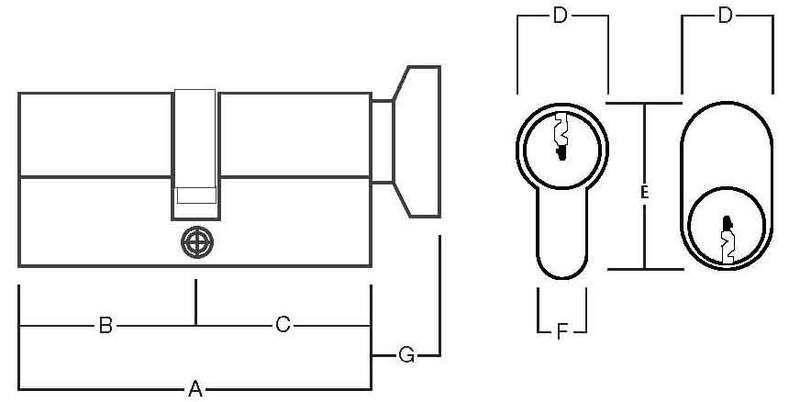 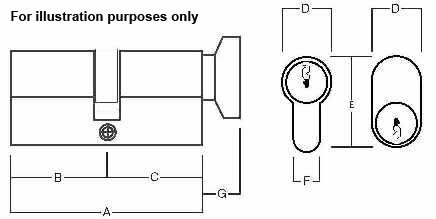 Made with a 5 pin mechanism, this Euro profile shaped cylinder has key entry one end and a turn on the other. 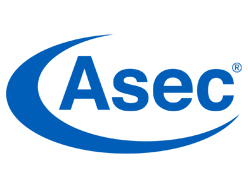 Manufactured by Asec and comes supplied with 3 keys. Sizes range from 60-80mm with a choice of two finishes. 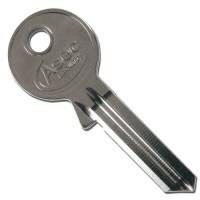 Can be keyed alike if required.